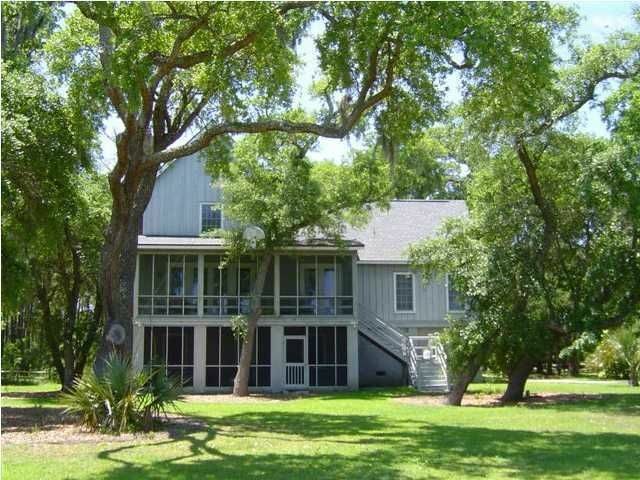 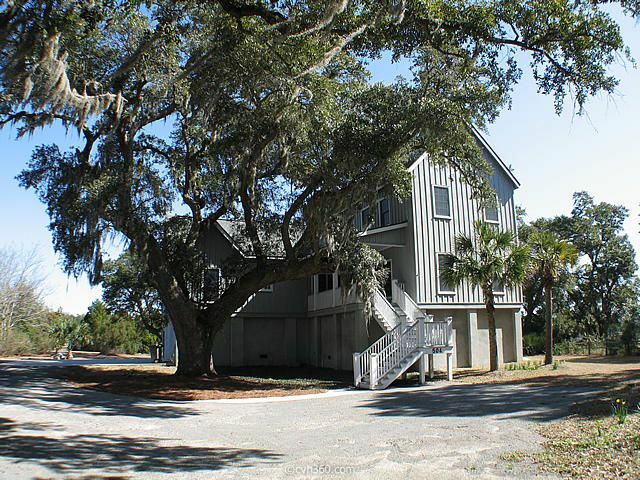 504 Romain Road is a beautiful waterfront home nestled beneath many grand live oaks draped with Spanish moss. 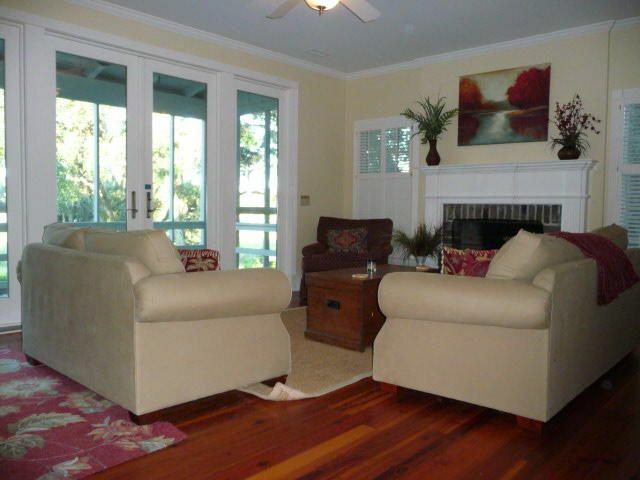 Relax in this spacious 3500 sq. 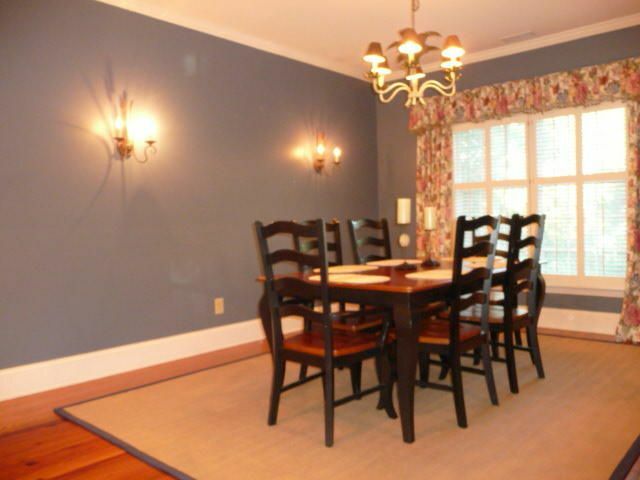 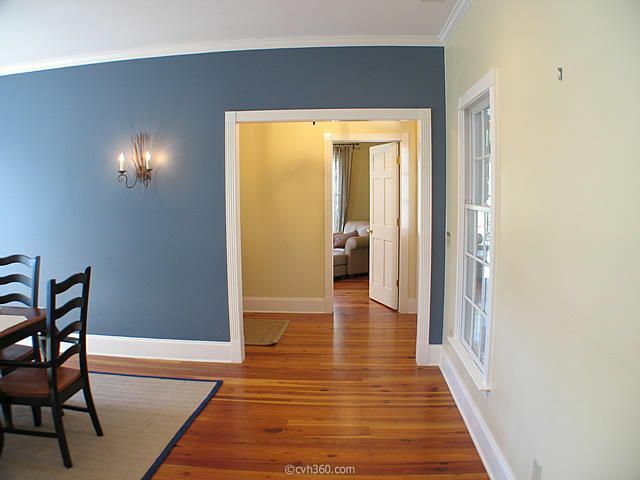 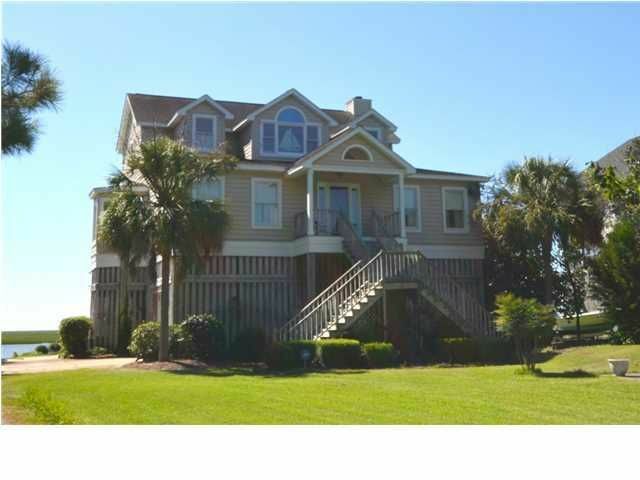 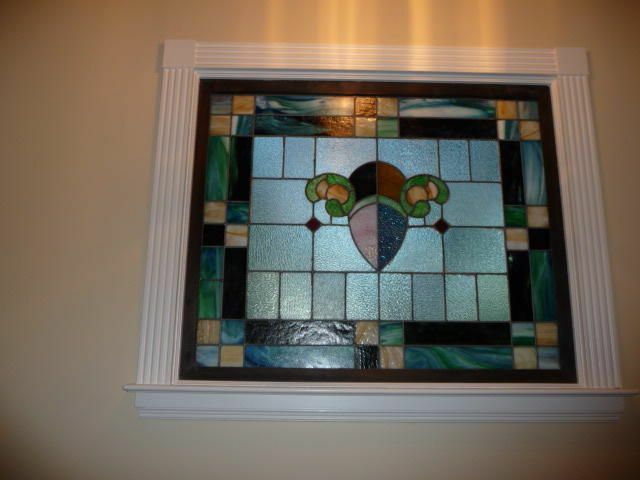 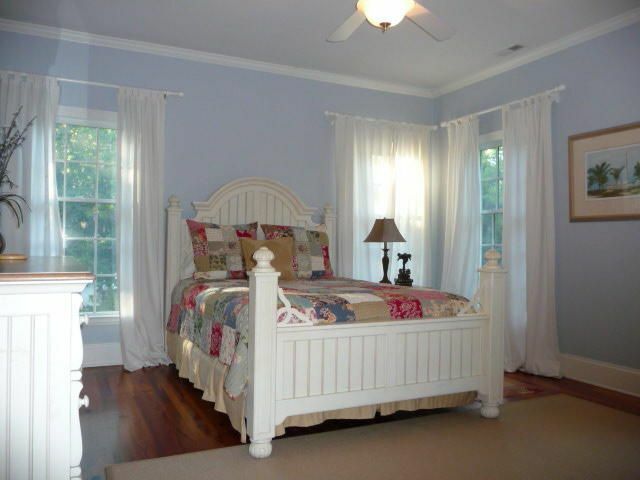 ft., 4 bedroom, 3.5 bath home with beautiful heart pine floors and 9 feet ceilings. 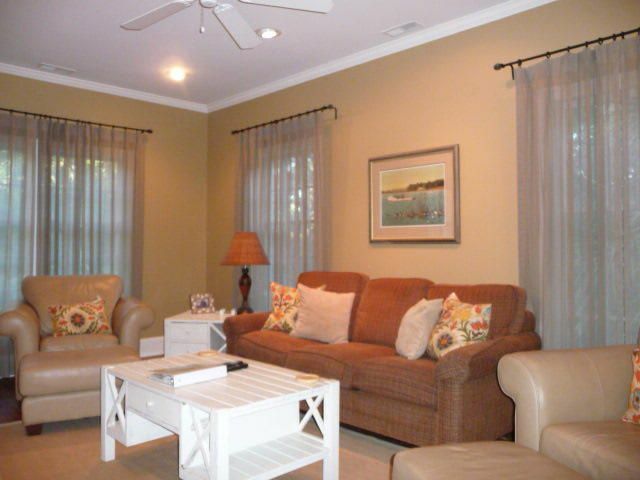 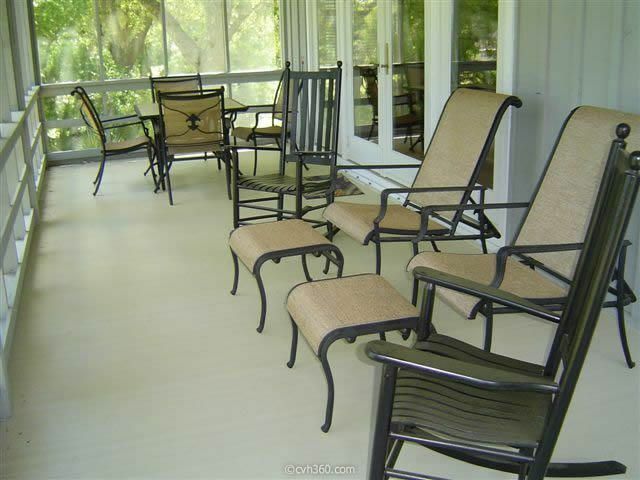 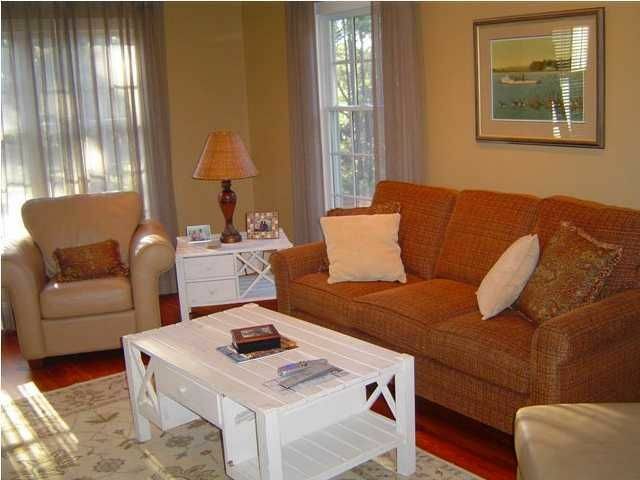 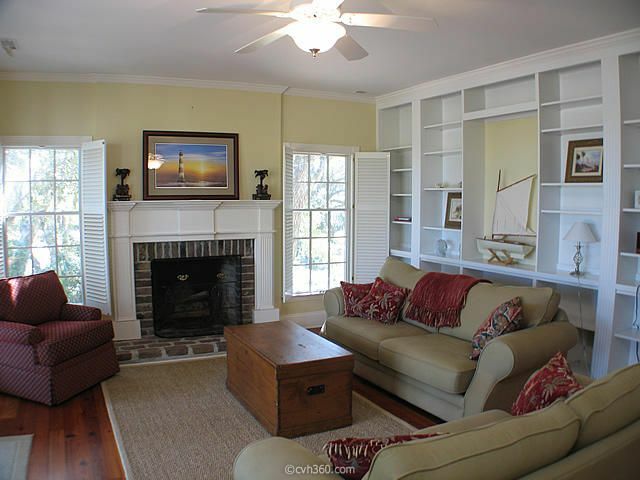 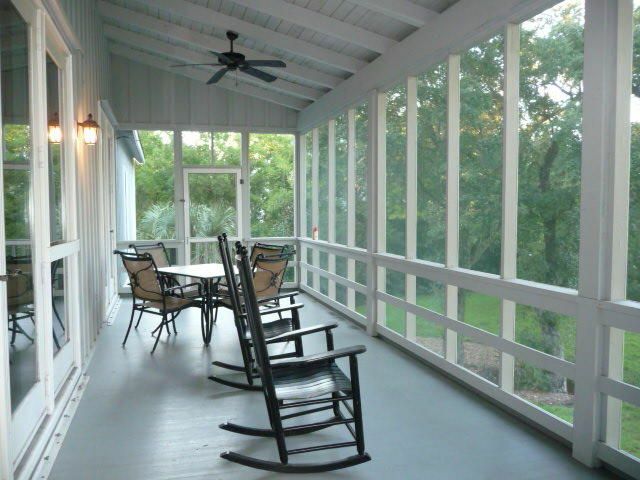 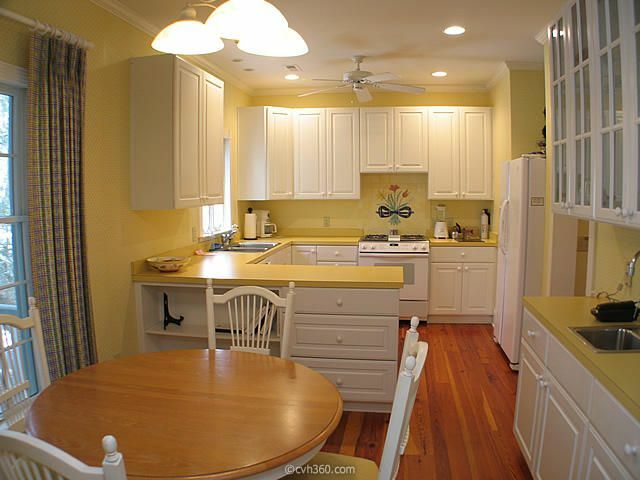 Made for McClellanville with a large screened porch with rockers overlooking Jeremey Creek and the quaint Village. 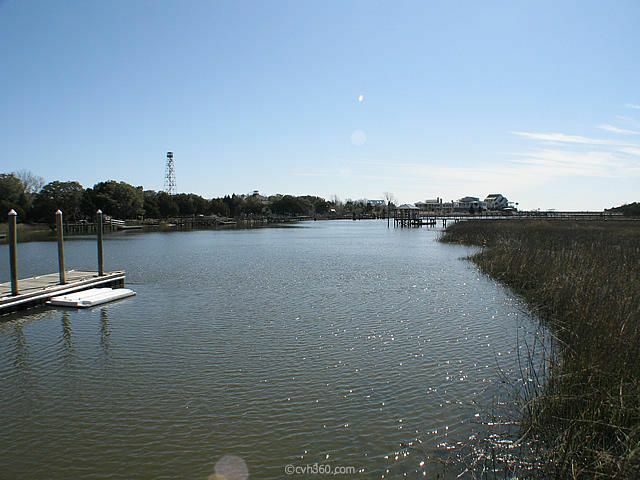 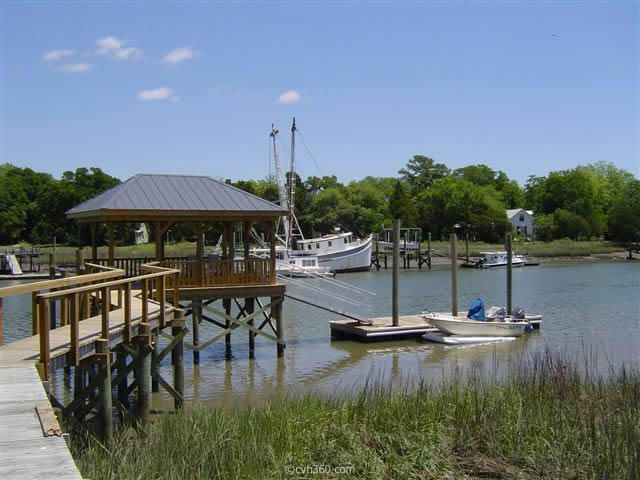 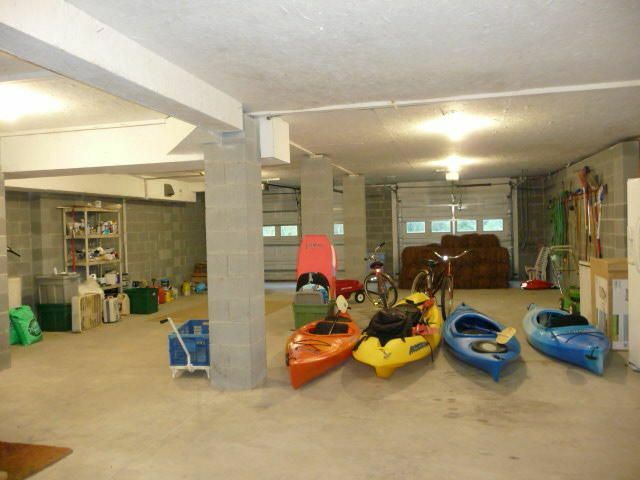 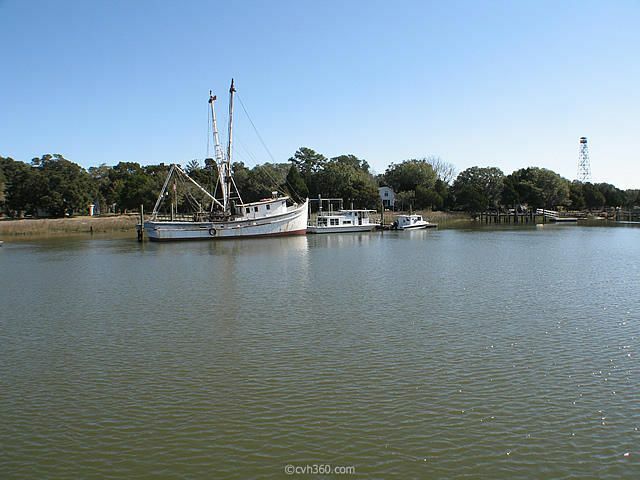 Enjoy fishing, crabbing, birding and kayaking on the creeks and beaches. 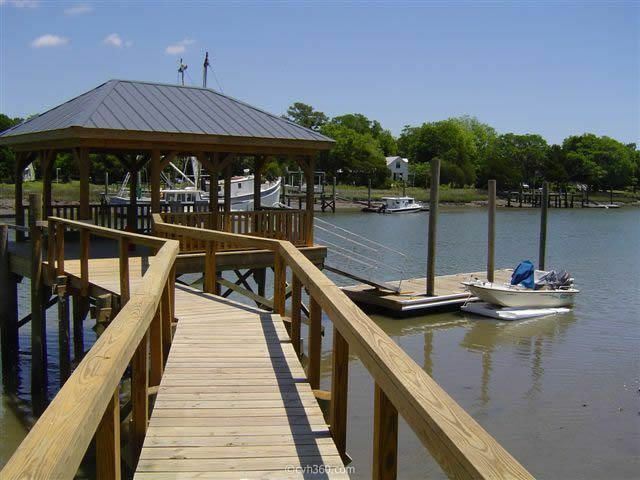 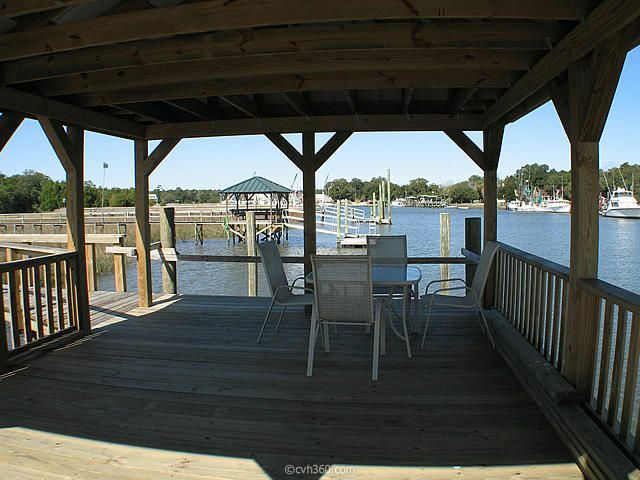 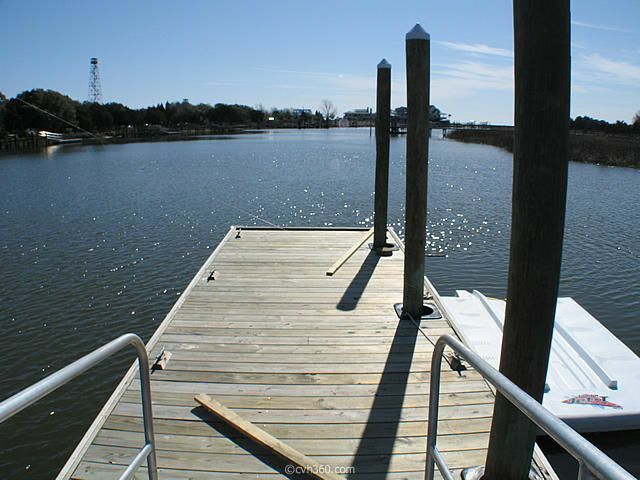 The new deepwater dock provides shade from the sun and allows you to go and come at will with your boat for easy access to the Intracoastal Waterway, Bulls Bay and Cape Romain Wildlife Refuge with it's beautiful beaches and the Atlantic Ocean beyond. 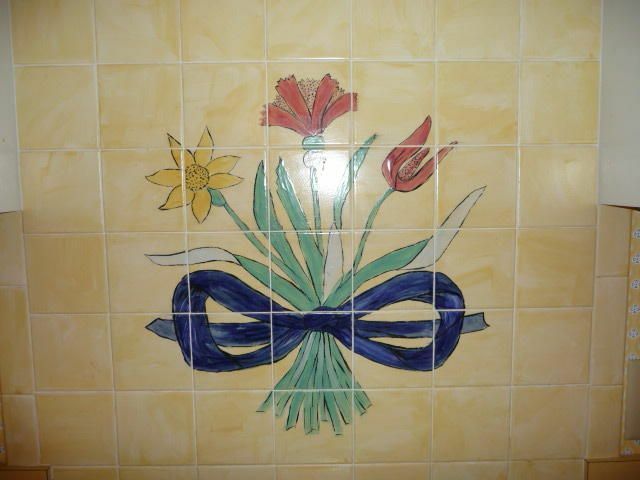 to the south. 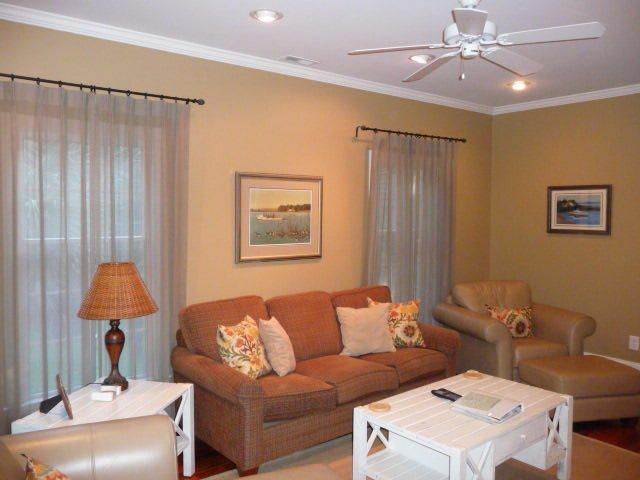 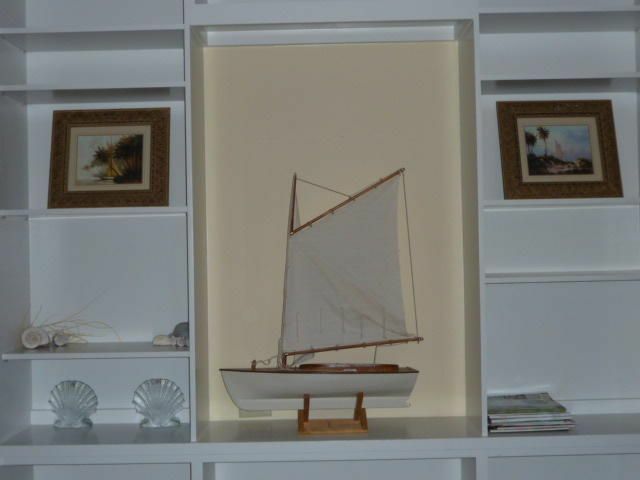 There is also separate family room for some quiet time. 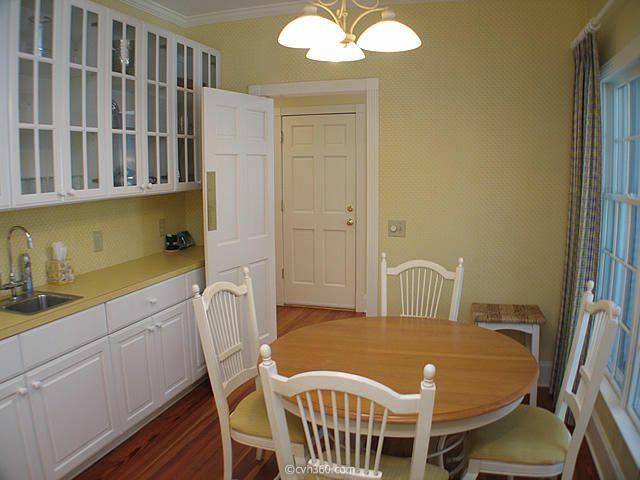 The kitchen is well furnished. 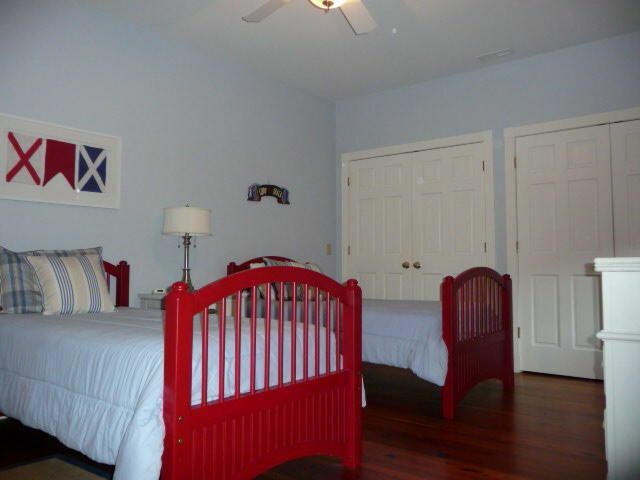 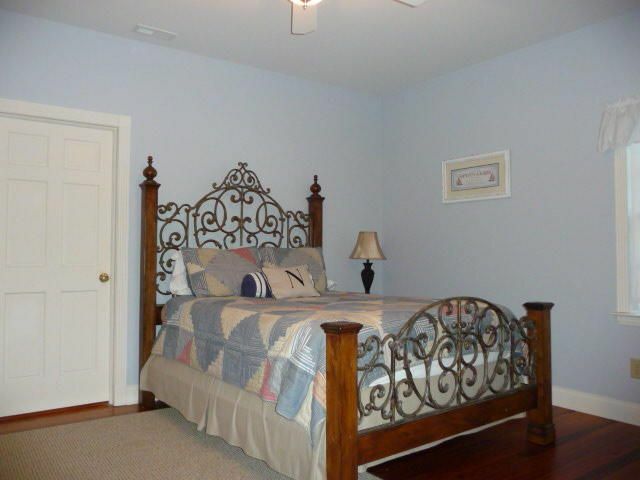 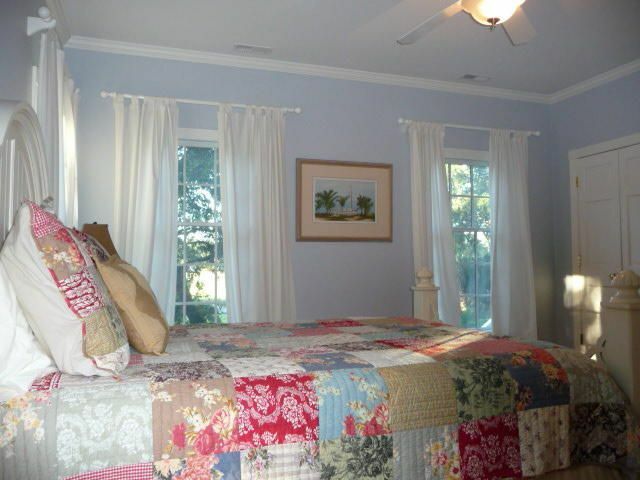 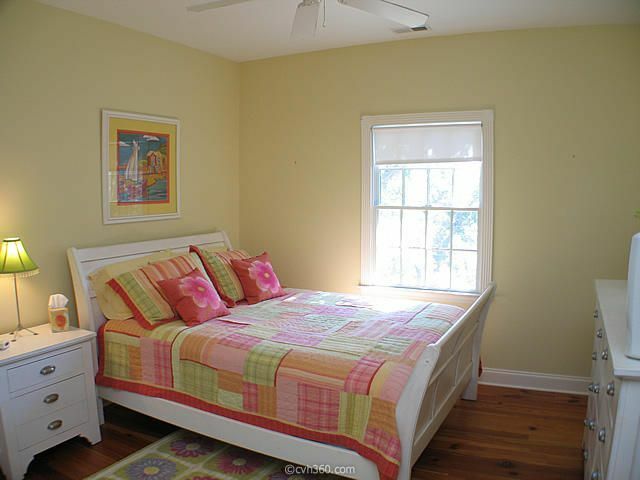 The large master bedroom suite with queen bed is downstairs. 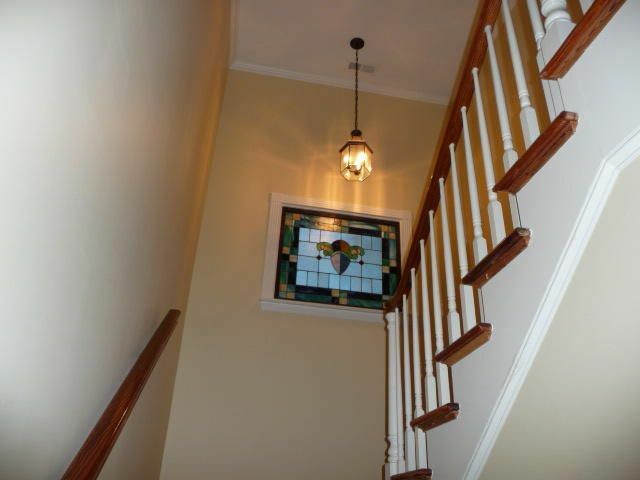 Upstairs has three bedrooms. 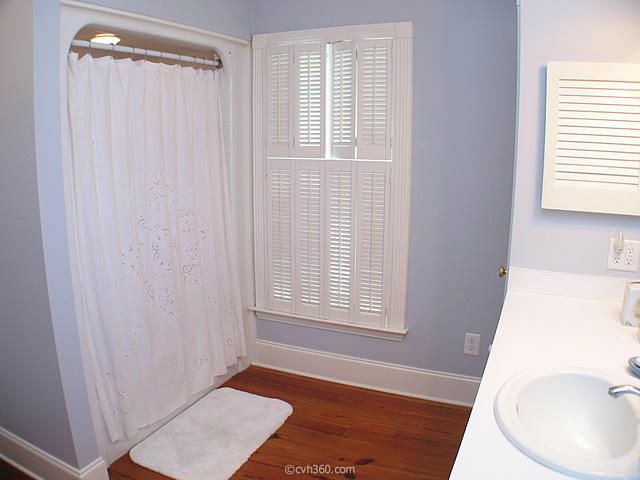 One has its own bath and the other two share a bath. 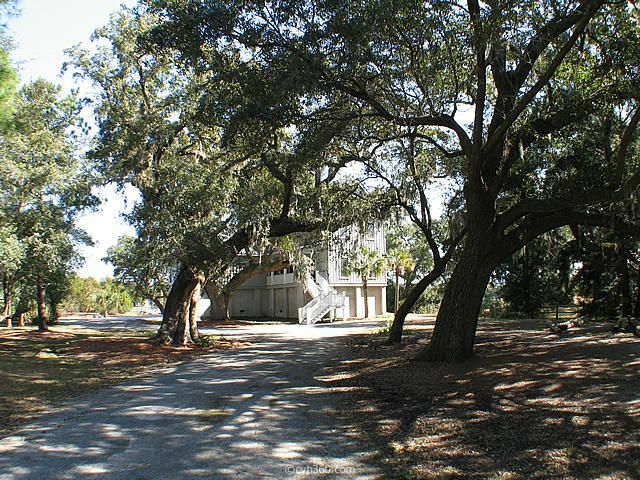 Ground level is fully enclosed with 1985 square feet and includes two garage doors with plenty of room for cars, boats and kayaks All of these features make this one of the finest properties currently on the market when you include the Francis Marion National Forest and the Cape Romain Wildlife Refuge only a short cruise away. 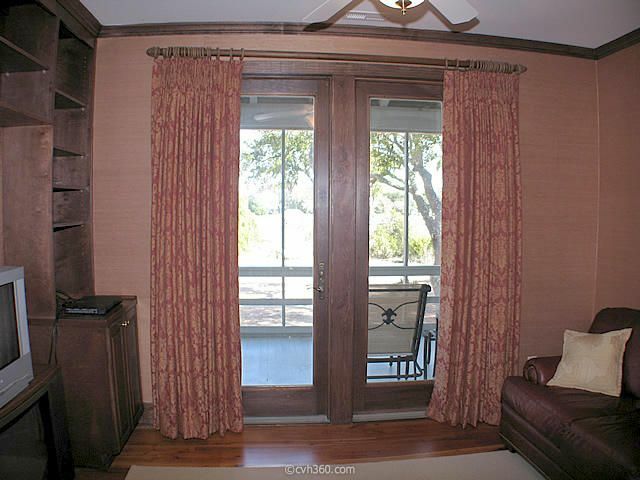 Truly a "One of a Kind" for sure.